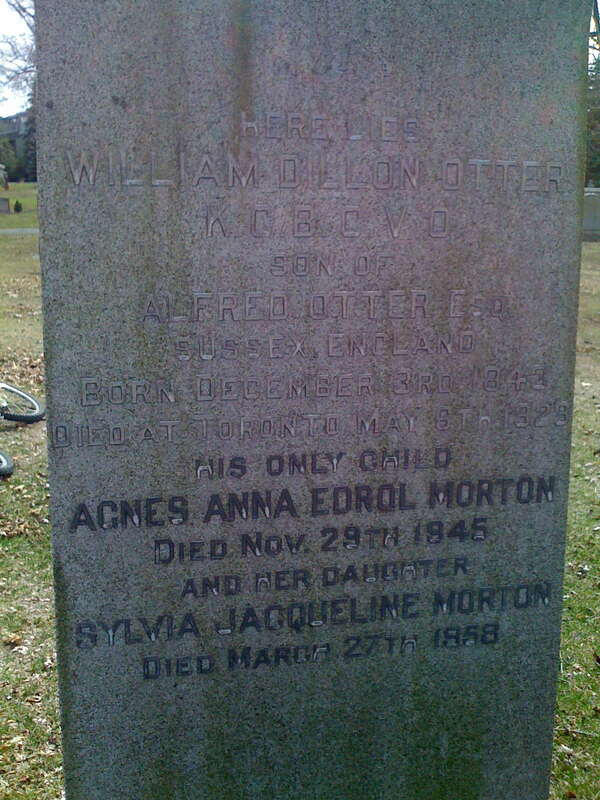 If you haven’t already, first read REMEMBERING RIFLEMEN IN ST JAMES CEMETERY, TORONTO. He also reminded us that the QOR’s first commanding officer, Colonel William Smith Durie was buried here as well. And while Rob, Shaun and I knew this was located here and had indeed seen it on our wanderings that day, I’d completely forgotten to mention it! 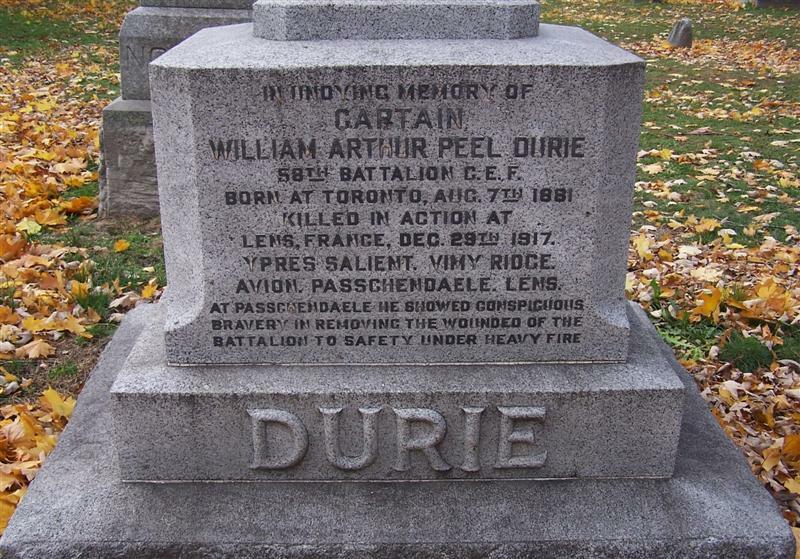 Bill also kindly included a link to the fascinating story of Colonel Durie’s son Captain William Arthur Peel Durie and who was killed in action during the First World War and the efforts of his mother to have has body returned to by buried in St James Cemetery. Link to his mother’s story here. And lastly I completely forgot to include Lieutenant Colonel Stephen Lett, DSO who assumed command of The Queen’s Own Rifles in August 1944 and served until the conclusion of the Second World War. The museum was very pleased to acquire his medals in early 2015. 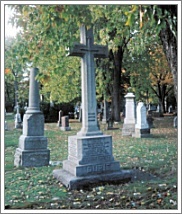 Previous PostRemembering Riflemen in St James Cemetery, TorontoNext PostMuseum Survey – We need your input!